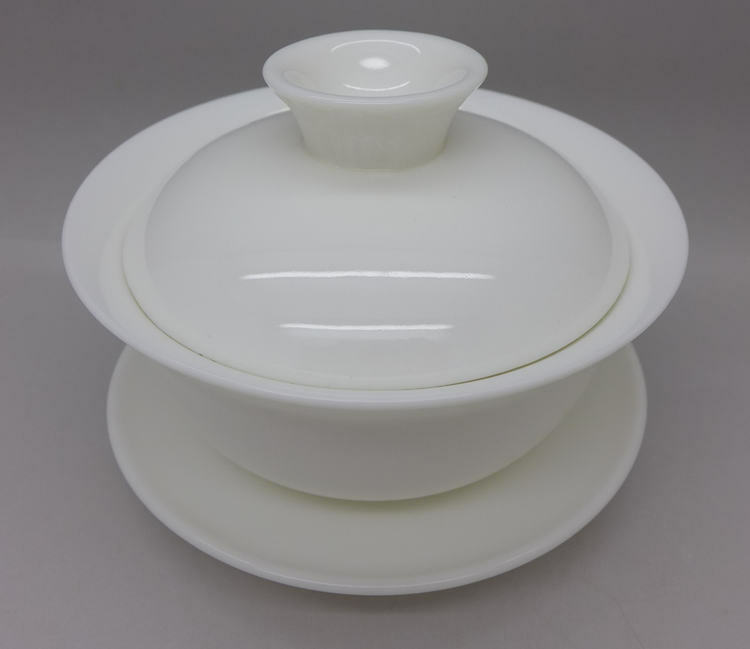 Dehua high quality white porcelain gaiwan. 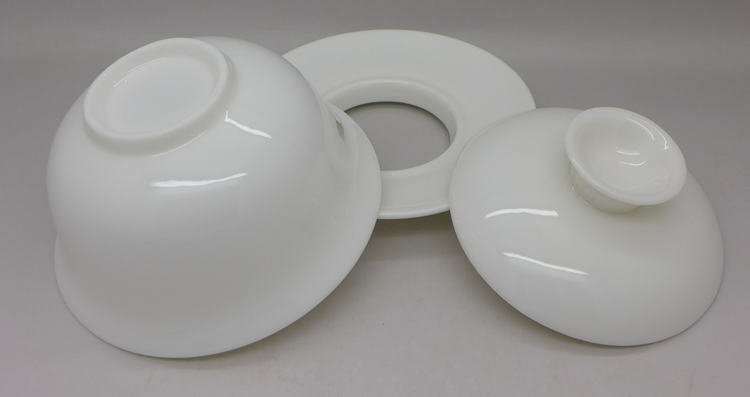 Using the white porcelain for making tea could preserve the colour, flavor, taste, sharp of tea leaves. 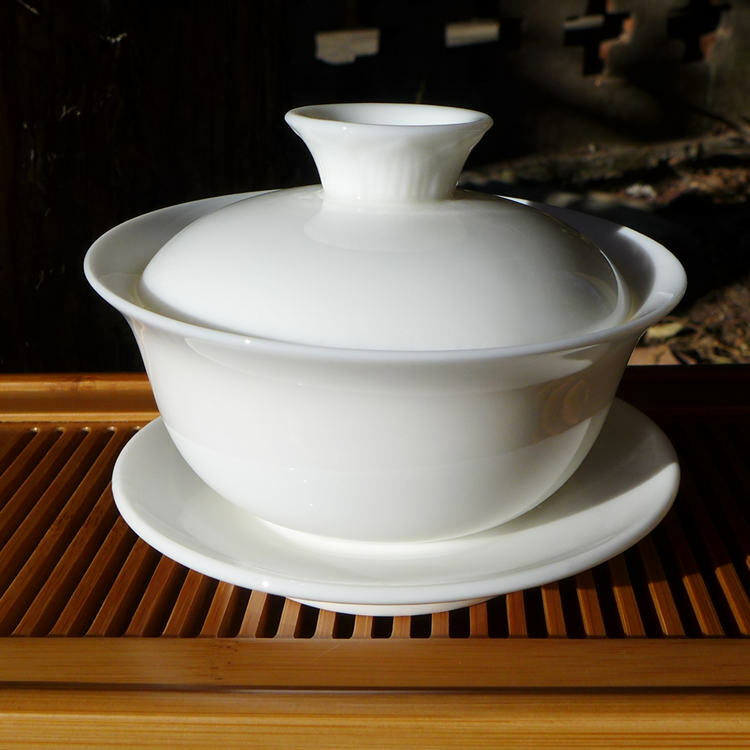 This gaiwan has very good shape for making any kind of tea.